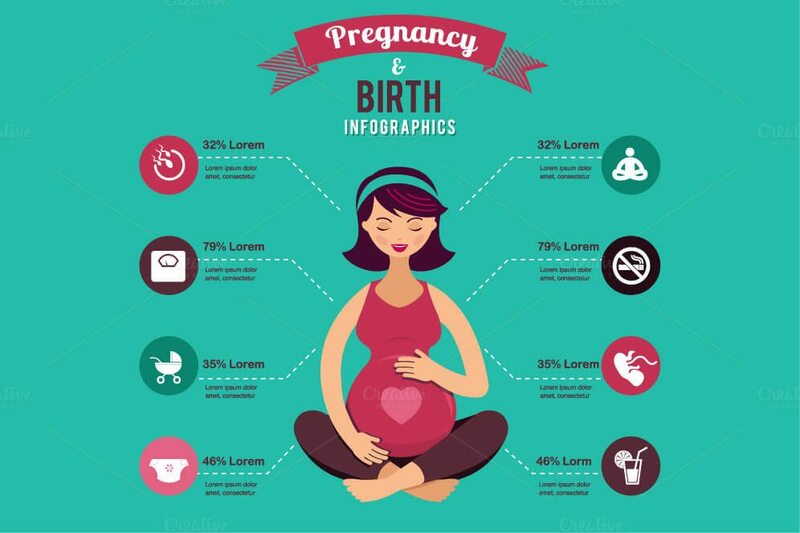 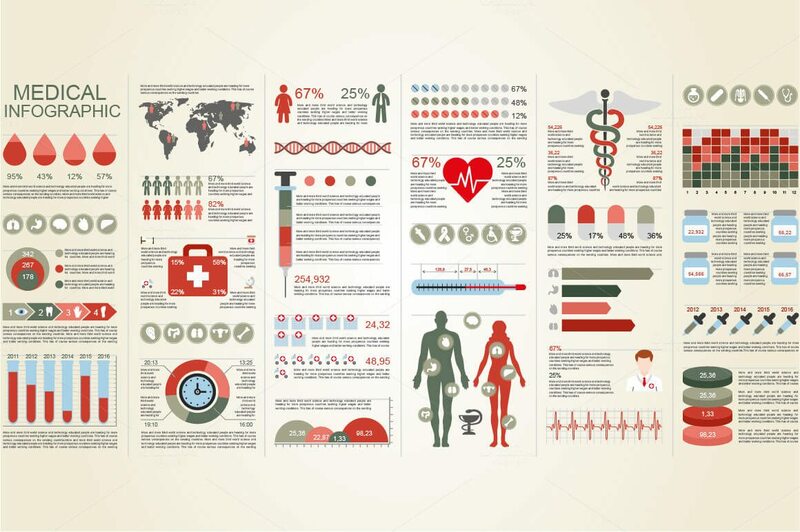 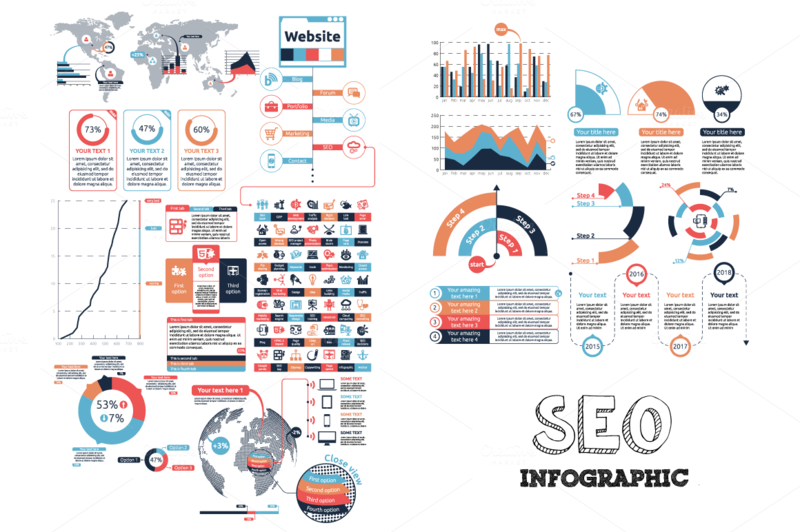 Infographics give you a way to represent information in a graphic format, designed to make it more understandable, relatable, and engaging. 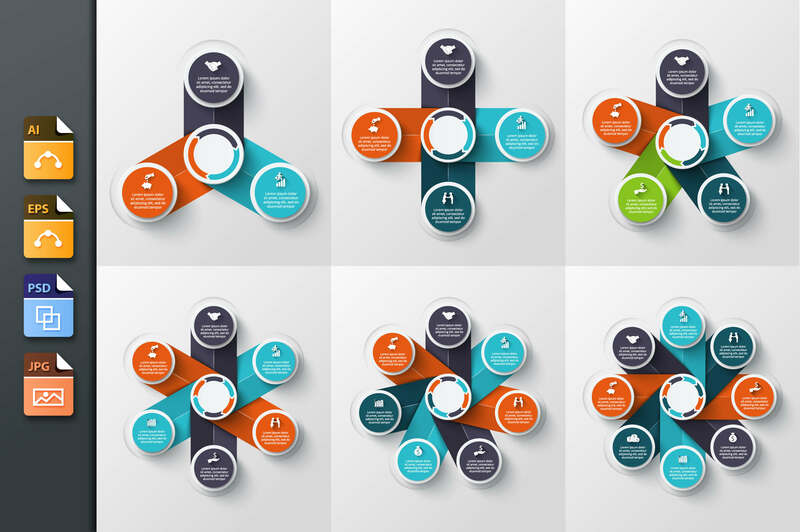 But they can be tricky to make! 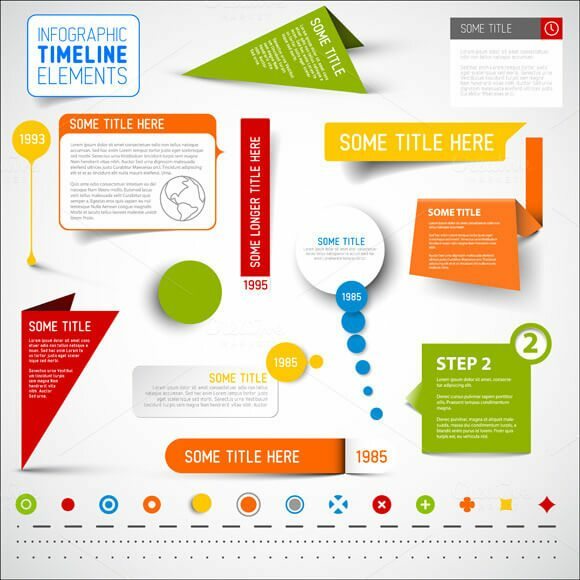 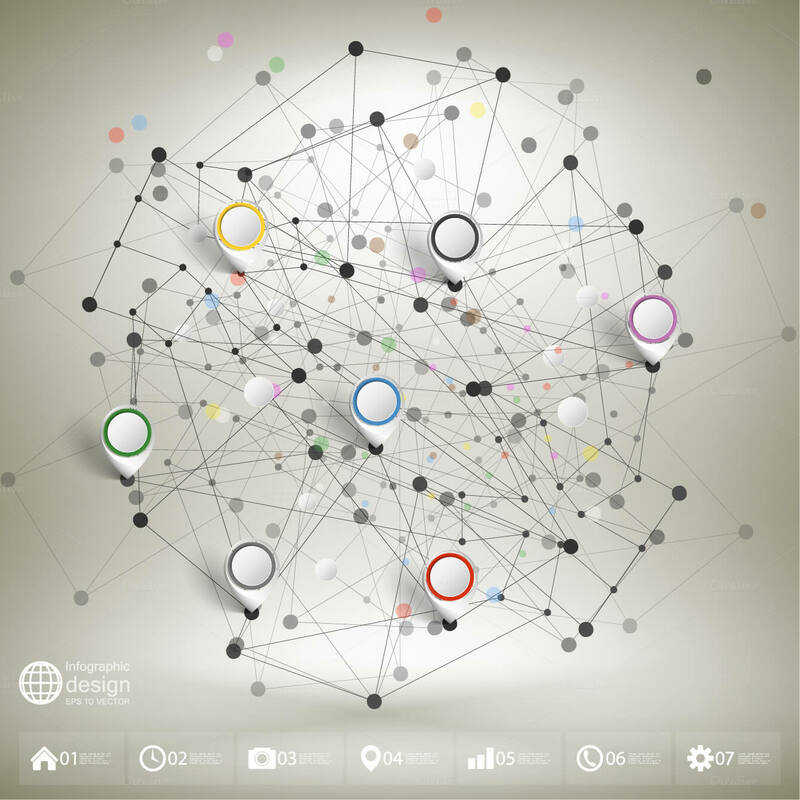 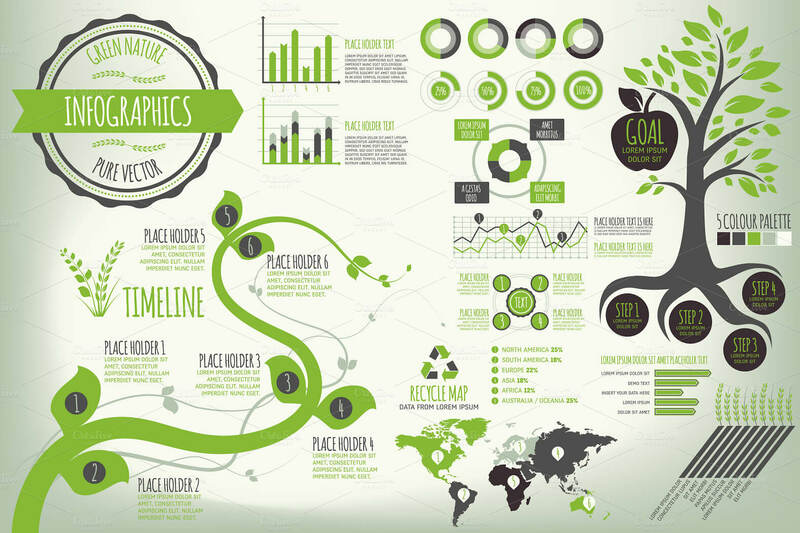 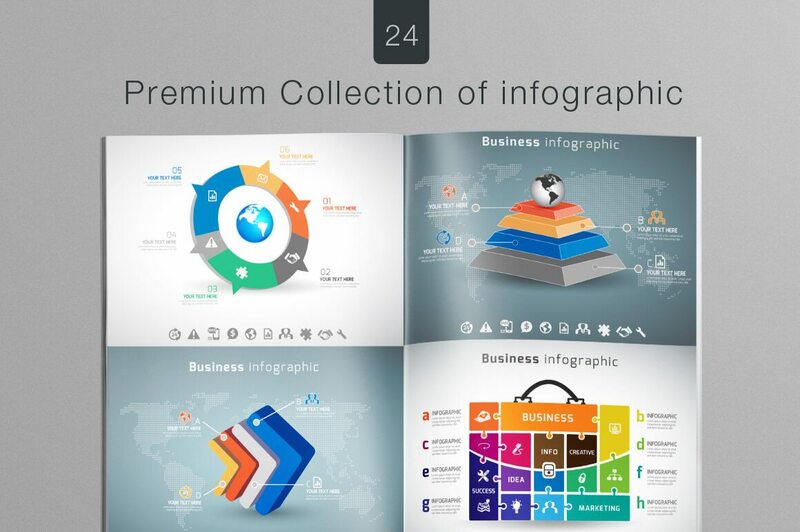 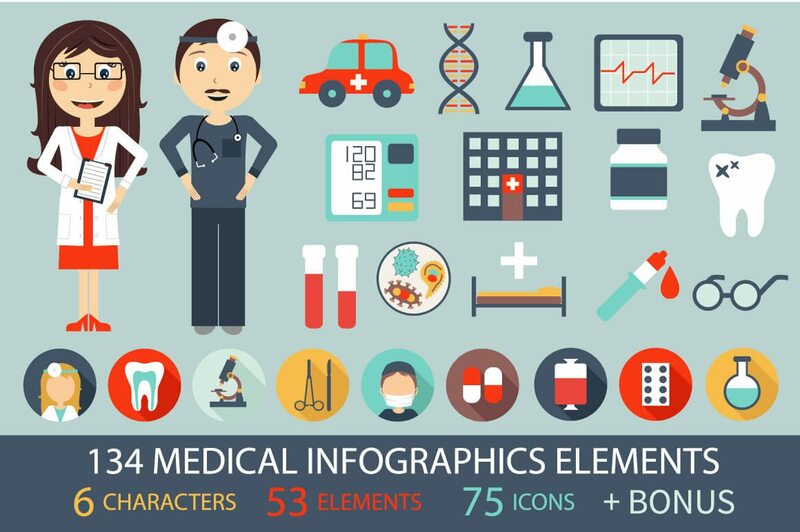 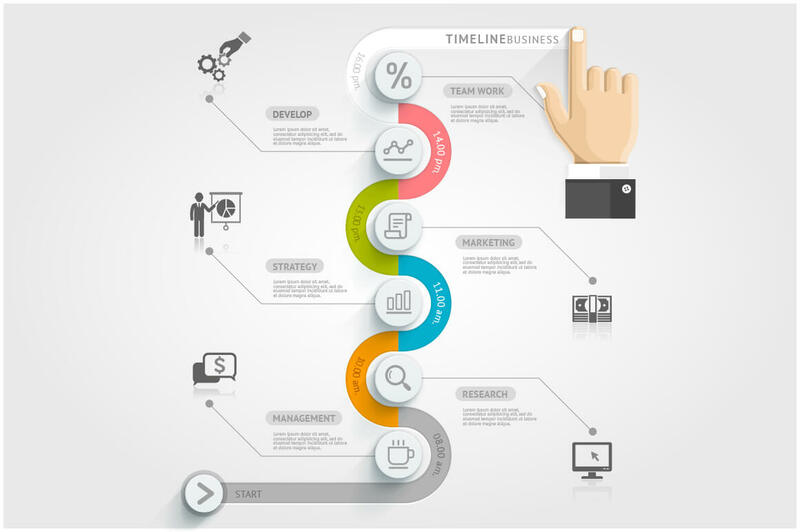 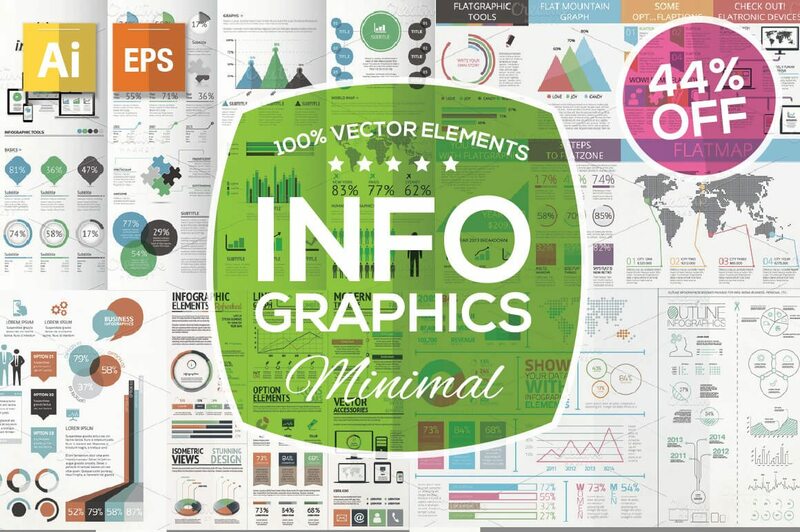 Infographics often require icons, schemes, progress elements, charts, timelines, maps, different arrows, graphs and much more. 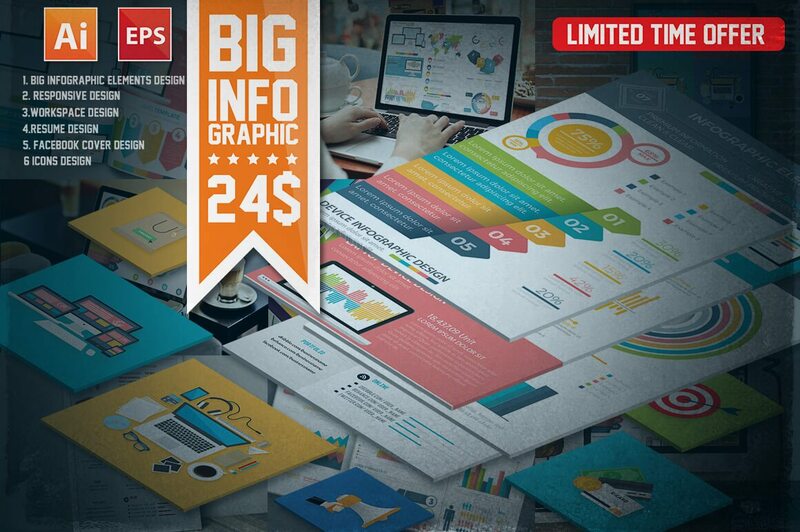 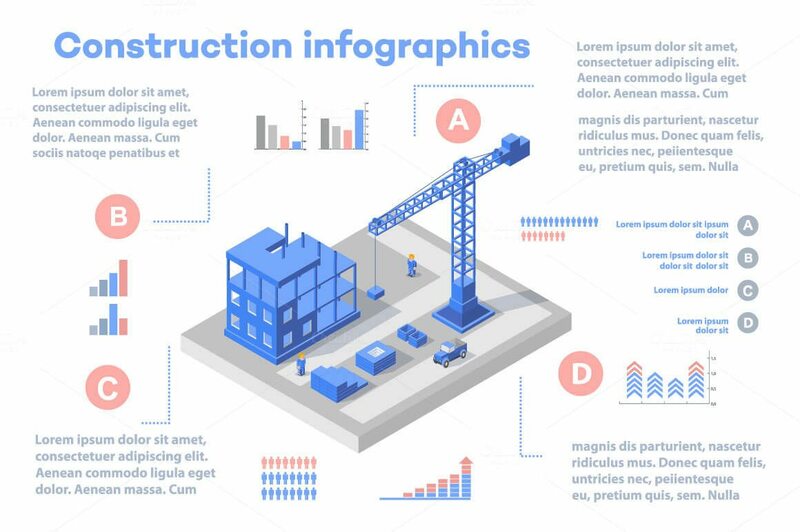 They’re a great way to convey a complex message in a simple way, so we’ve gathered together a collection of 30 different infographic element packs, to get you started quickly. 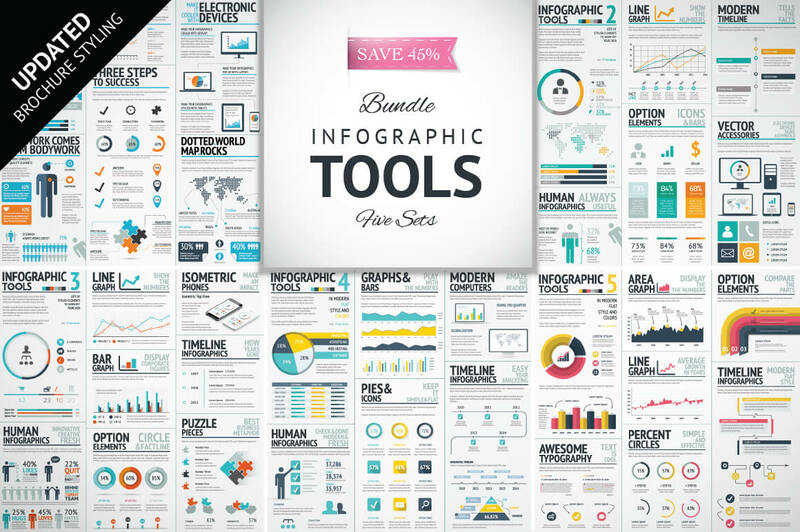 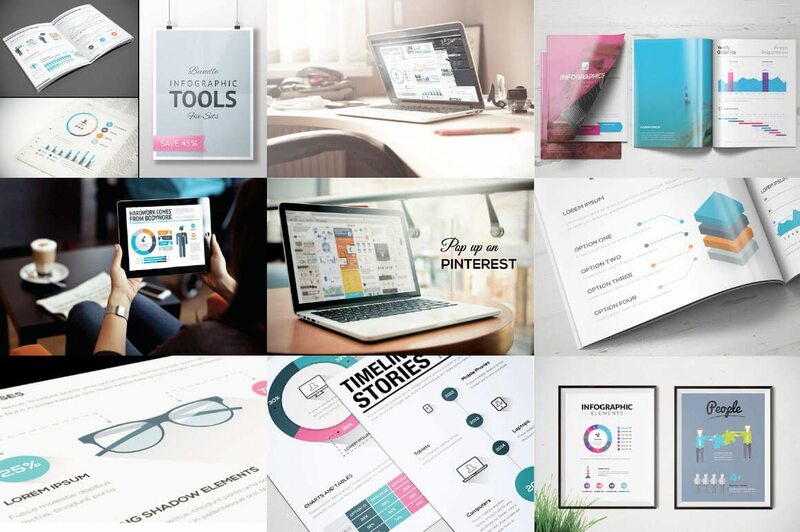 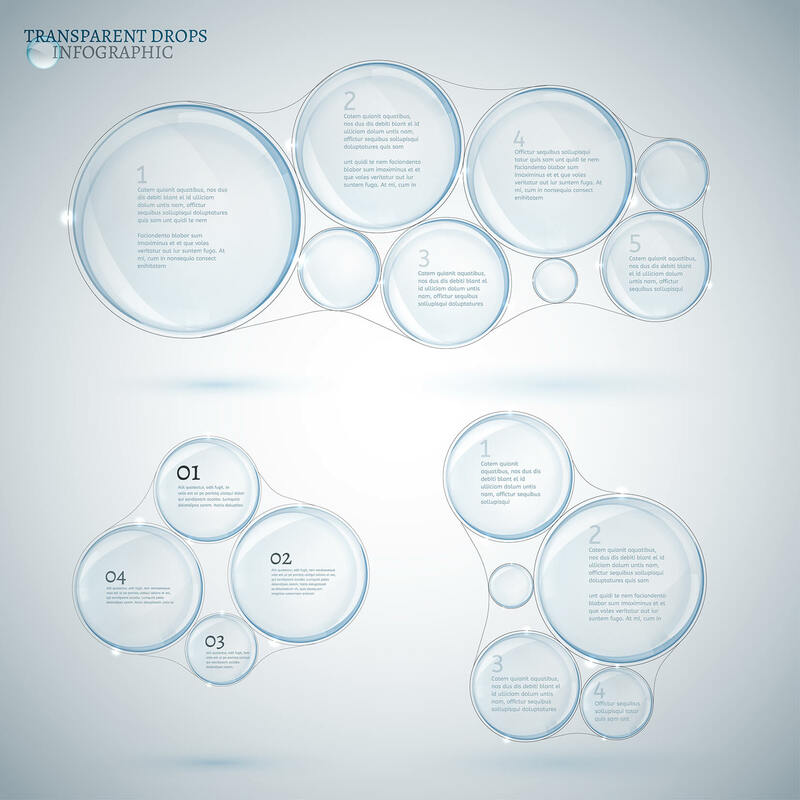 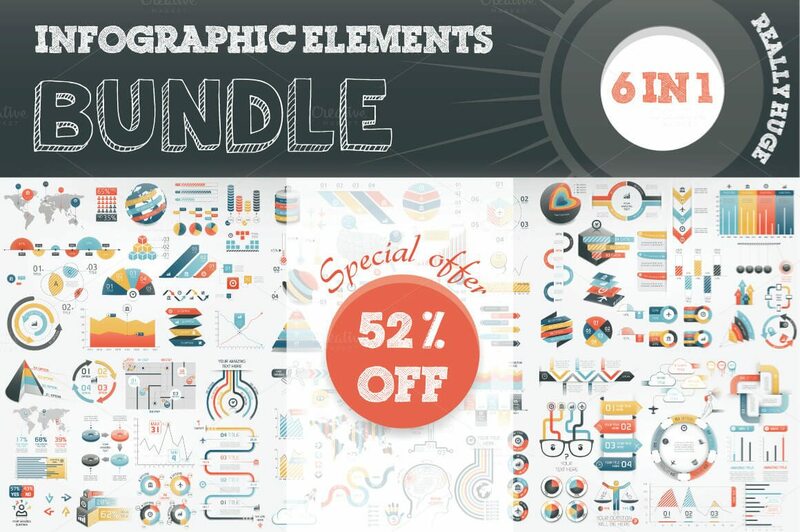 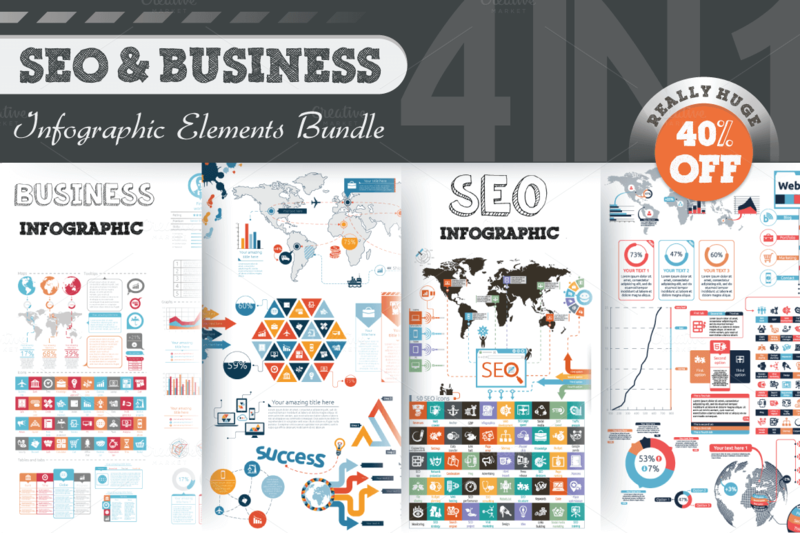 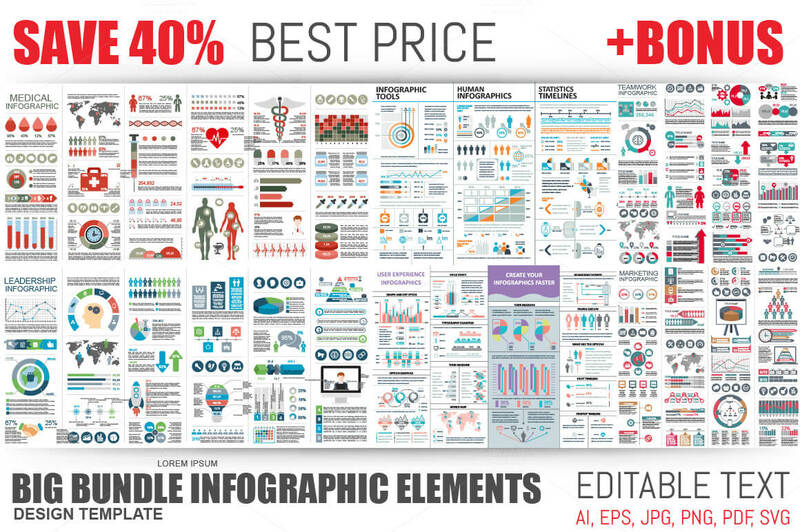 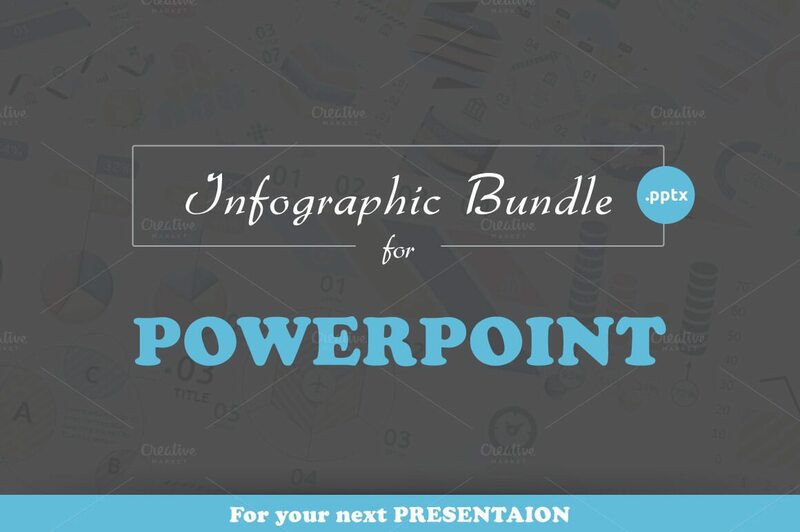 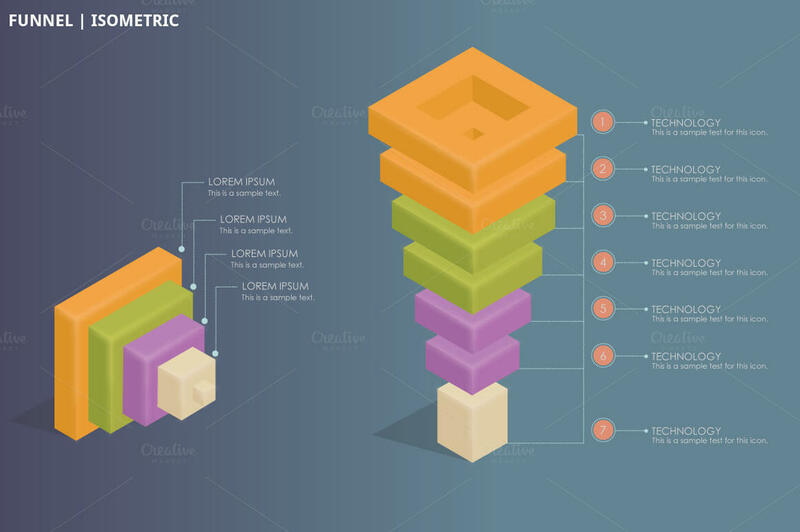 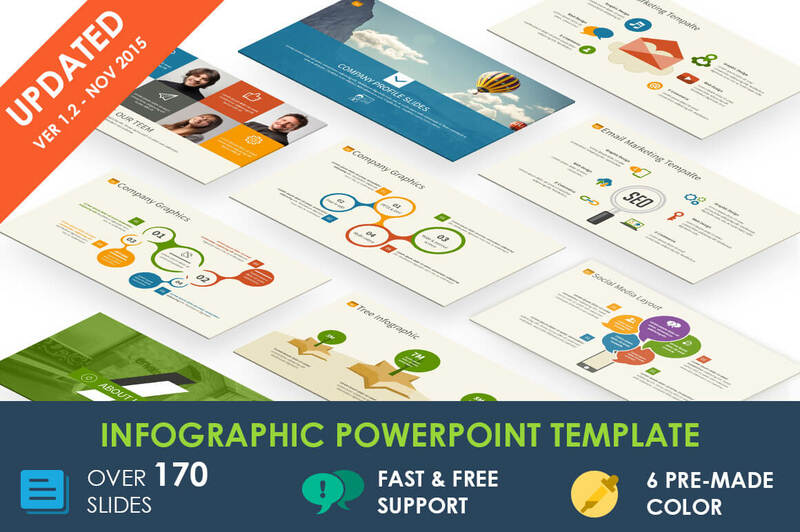 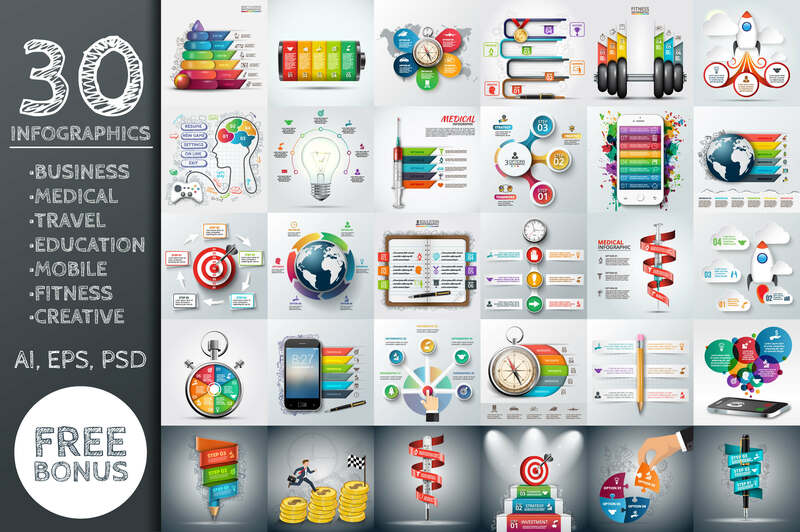 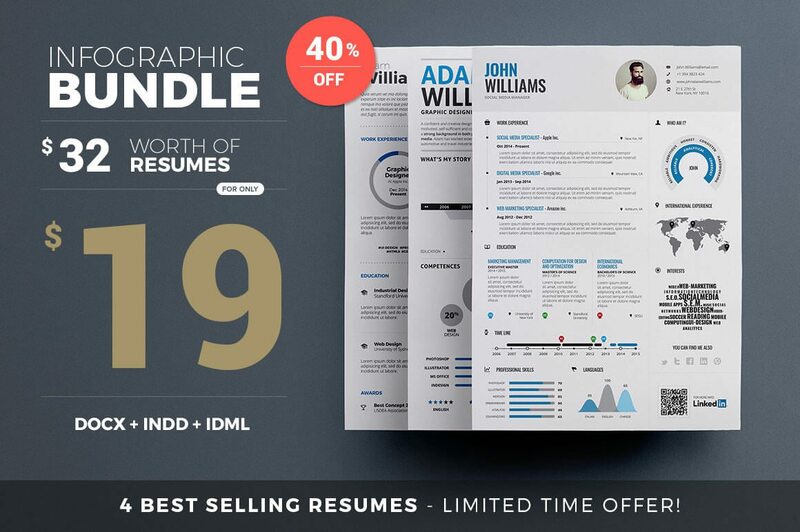 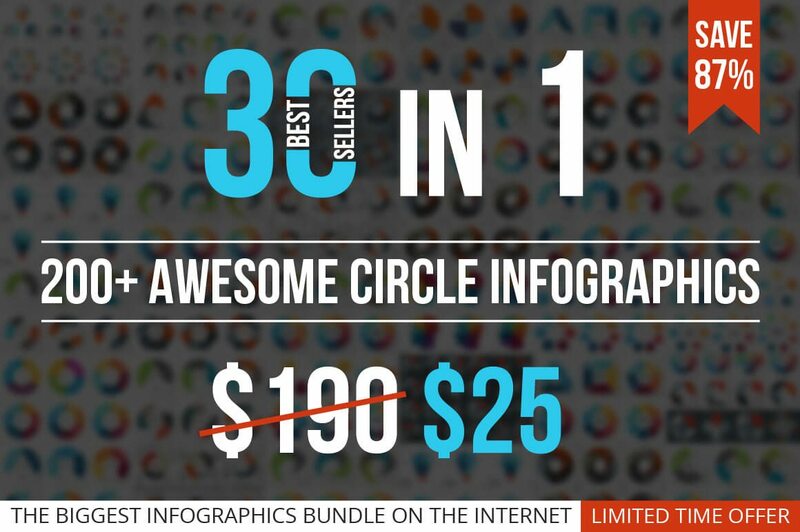 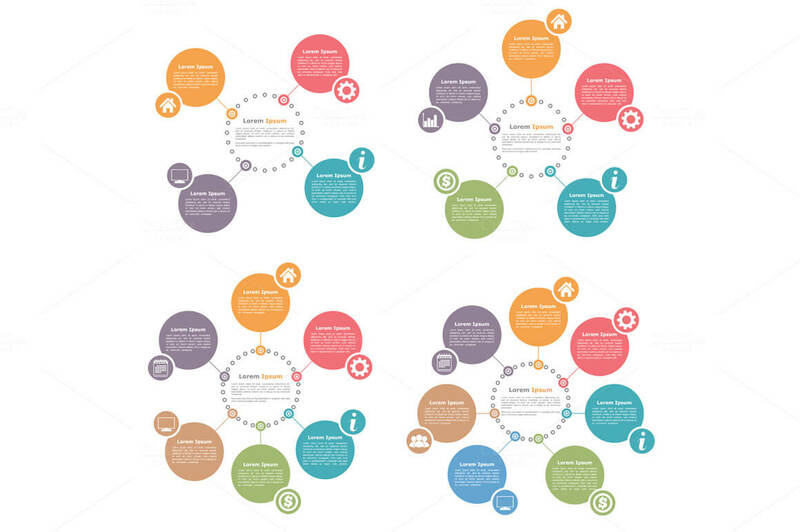 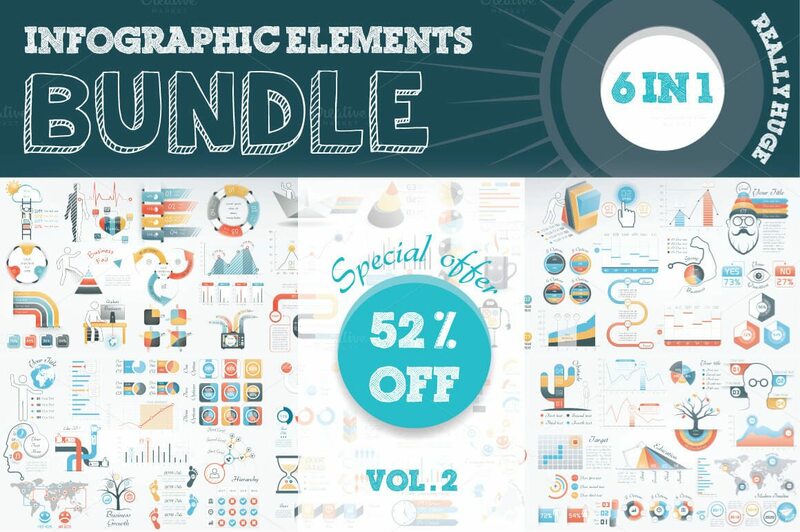 Each of these contains dozens of infographic elements that you can combine and use in different ways to display data, and it’s much quicker than making everything youself from scratch!